Enter your Email Address and Password below, and click Submit to Log In to EZ LCMS. Create multiple Brands for your EZ LCMS account. 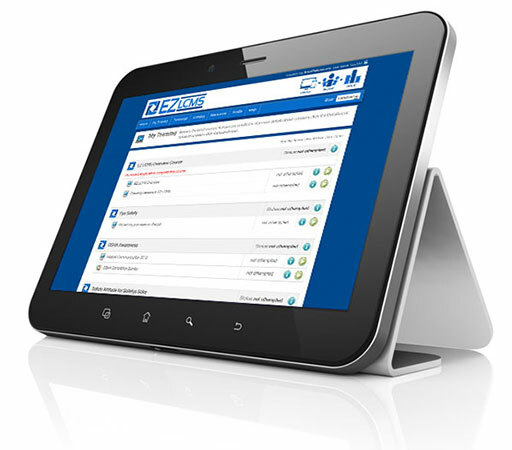 Own your own copy of EZ LCMS.